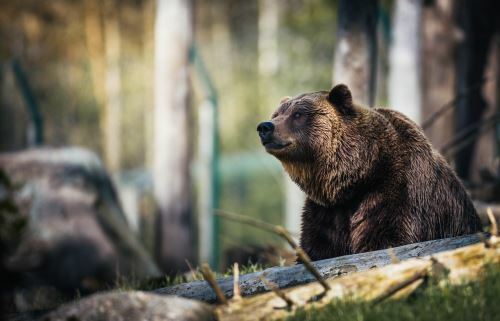 Actually carnivore zoology course is about a lot more than just big cats, you'll also learn the zoology of Bears, Canines (Dog family), Marine Carnivores as well as Mustalids (What is a mustalid?). You will also delve into the psychology of carnivores (remember they are the predators, not the prey so they think very differently), their evolution, taxonomy and biology. Who is the Carnivore Zoology course for? discuss the characteristics, classification and significance of carnivorous animals to man, ecosystems and environments. describe anatomical and physiological features of carnivores, which differentiate carnivores from other types of mammals. differentiate different types of animals belonging to the taxonomic family called Canidae. 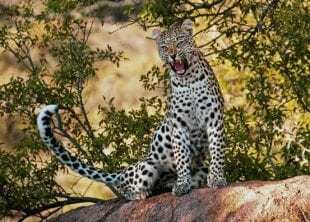 differentiate different types of animals belonging to the taxonomic family called Felidae. differentiate different types of animals belonging to the taxonomic family called Ursidae. differentiate different types of canine animals that are aquatic. differentiate different types of animals belonging to the taxonomic family called Mustelidae and Mephitidae. and more including practical tasks and observations! Mustalids are a family of fur-bearing carnivores. The Mustalid family is the largest in the order Carnivora. Mustalids are not found in Antarctica, Australia and Oceania Islands. 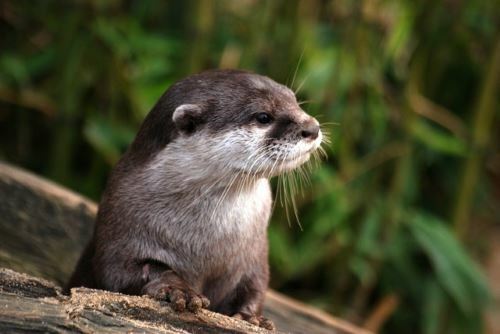 Included in this family are animals such as Otters, Badgers, Weasels, Stoats, Polecats Minks, Martens and Wolverines.